A guide from the Radiation Studies Branch (RSB) of the Centers for Disease Control and Prevention (CDC) sets the standard for population monitoring after a radiation emergency. 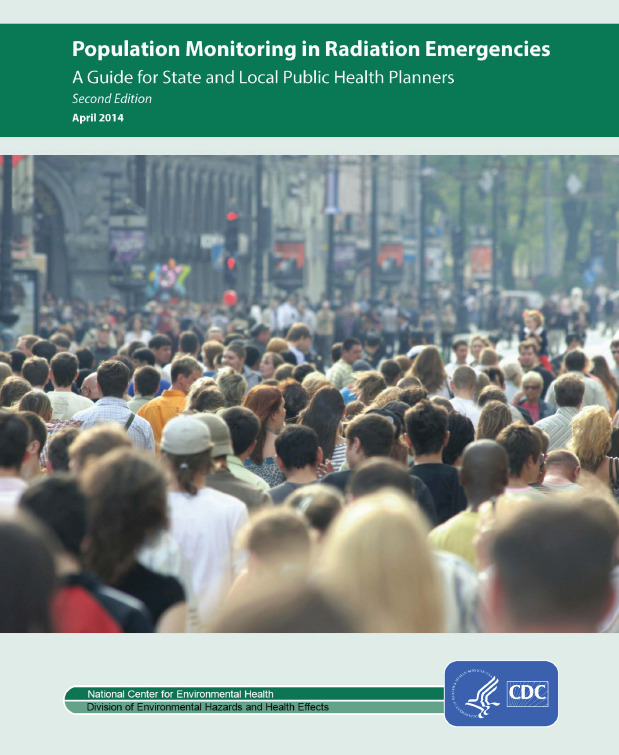 The second edition of Population Monitoring in Radiation Emergencies: A Guide for State and Local Public Health Planners was the result of a collaboration between the CDC and representatives from many local, state and federal agencies and nongovernmental organizations. Armin Ansari, Ph.D., CHP, a health physicist at RSB led the development of this guide, and ORAU provided assistance during the two-year development of this updated guide. Population Monitoring in Radiation Emergencies was first released in 2007. Since its initial release, the guide’s content has entered into radiation emergency response plans across the country and the world. To expand the guide’s usefulness, RSB and ORAU developed training and planning tools and resources related to population monitoring and community reception center planning. These tools and resources help providers understand the role of public health in a radiation emergency. This second edition incorporates the best practices recommendations received from users since 2007. Also, it updates information gained from national and international consensus documents related to radiation emergency response. The new edition underwent intense review by a broad panel of subject matter experts to ensure technical accuracy and the inclusion of advances in radiation emergency planning. ORAU provided technical, communication and graphic design support services during the review and publication processes. Emergency preparedness planners, public health officials, and state and local medical directors can use the guide to advance their radiation response plans. The guide describes critical population monitoring activities, such as setting up screening and decontamination operations, creating a registry, ensuring worker safety, and providing appropriate risk communication. Information on pharmaceutical countermeasures, screening criteria, and community reception center staffing is included in the appendices. 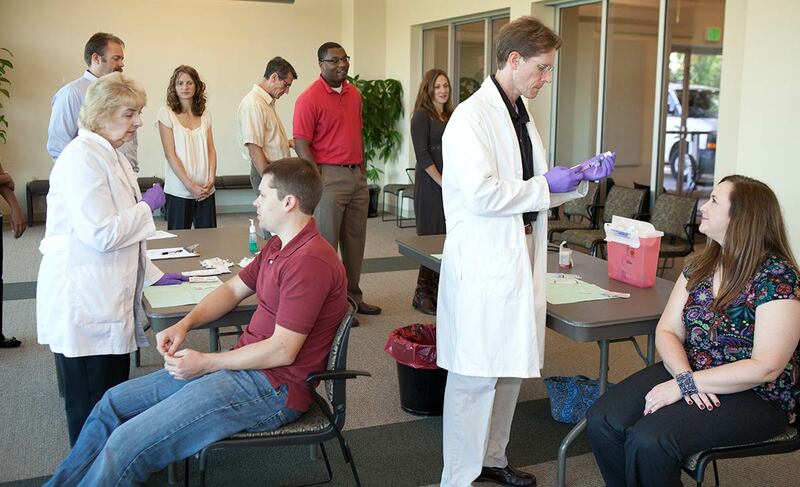 Population Monitoring in Radiation Emergencies and other training products and planning tools are available on the CDC Radiation Emergencies website.